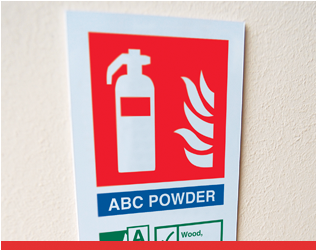 As a UK manufacturer we are committed to providing you quality, reliable fire safety products with exceptional added value. 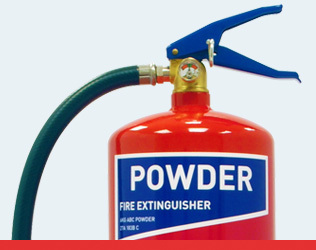 We offer a range of fire extinguishers, fire blankets, fire suppression systems, safety signs and fire accessories. 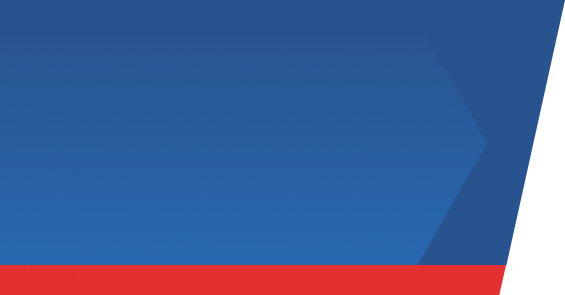 If you already know your requirements and would like to speak to someone, please contact us on 01902 357777 or if you prefer submit your enquiry here. 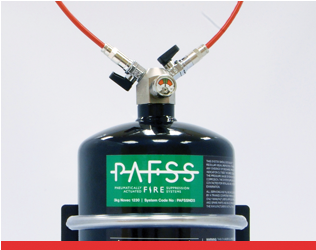 Automatic and quick acting, Jactone PAFSS can cover a range of applications and offer great flexibility to be tailored to customer and installation requirements. 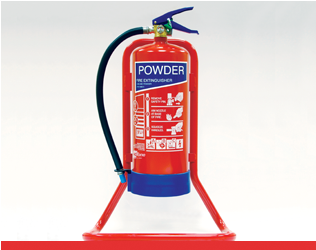 Jactone Fire Blankets are available in both Premium and Basic ranges. 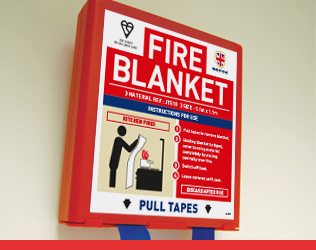 All of our Fire Blankets are manufactured and Kitemark certified to BS EN 1869:1997.